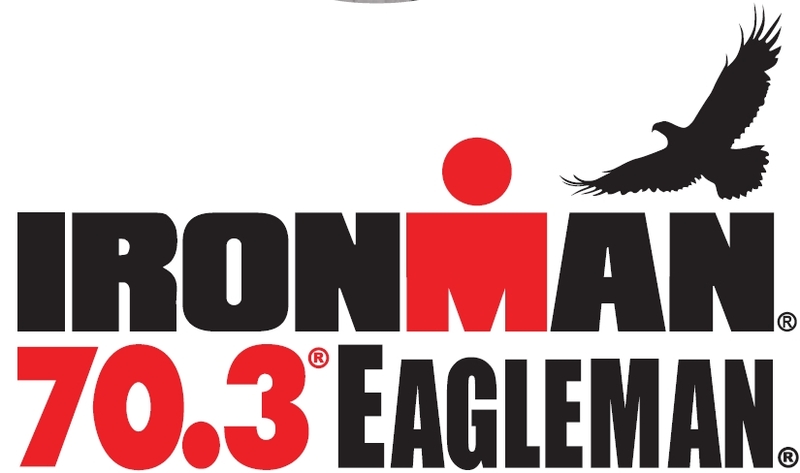 Below please find all the information you need for Bike Services for the 2018 IRONMAN 70.3 Eagleman event on Sunday June 10. We look forward to this event every year, and look forward to helping all of you meet your IRONMAN goals this year! To reserve Bike Fly-In/Shipping Services, please complete the ONLINE RESERVATION FORM. Don’t forget to ask about our Bento Box special! !